CBC Ottawa will be at the OIAF’s Animation Exposé on Saturday, Sept. 29 where you’ll find free workshops, talks and hands-on activities in the NAC lobby. Let your imagination run wild at the largest animation festival in North America! From Sept. 26 to 30, 2018, the Ottawa International Animation Festival will welcome filmmakers and artists from around the world and feature special screenings, talks and workshops in celebration of all things animation. From classic cartoons to dazzling effects, there is something for everyone to enjoy. CBC Ottawa will be at the OIAF's Animation Exposé on Saturday, Sept. 29 where you'll find free workshops, talks and hands-on activities in the NAC lobby. Stop by the CBC Ottawa stage for special programming, contests, giveaways and more. Think you got what it takes to beat Alan Neal at doodling? Stop by the CBC Ottawa stage in the NAC lobby during Animation Exposé from 12 to 12:45 p.m. for a chance to go head-to-head with Alan Neal in an all-out doodle battle. 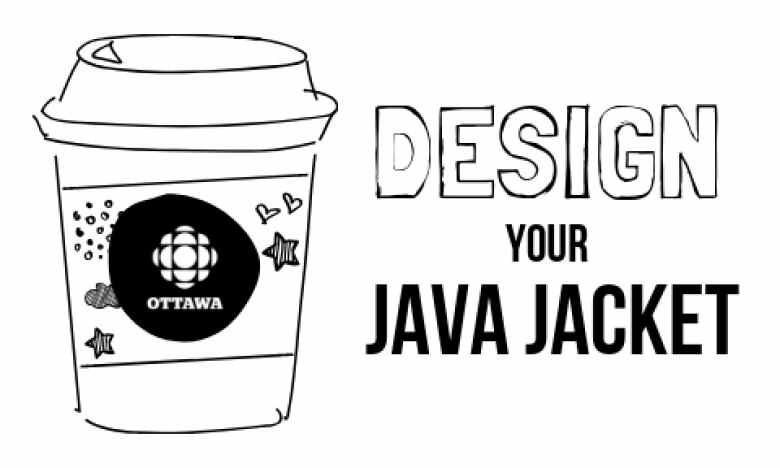 Stop by the CBC Ottawa stage on Saturday, Sept. 29 to get your FREE coffee voucher and redeem it at the Equator Coffee Roasters in the NAC lobby (only redeemable on Sept. 29). Doodle your city on the sleeve and share it with us on social media with #CBCdoodle for a chance to win. We'll randomly select a winner and announce it on Twitter and Instagram on Monday, Oct. 1, so be sure to follow @CBCOttawa. 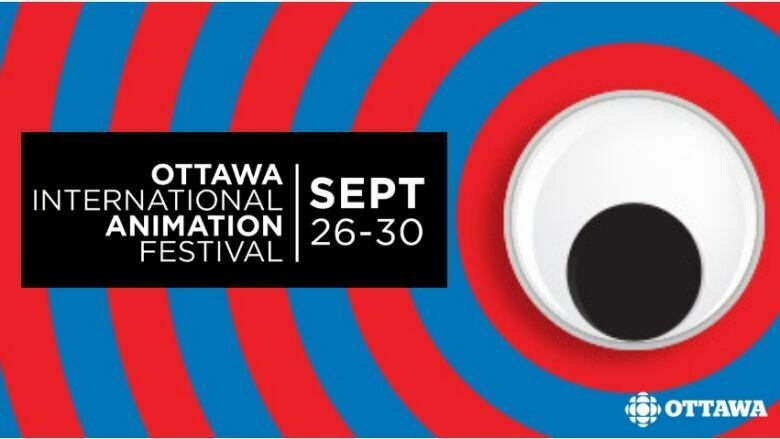 CBC Ottawa is a proud sponsor of the Ottawa International Animation Festival. For more information and a full schedule of events, click here.